14 more Fayetteville yearbooks and 12 more city directories from our partner Cumberland County Public Library are now available on DigitalNC. 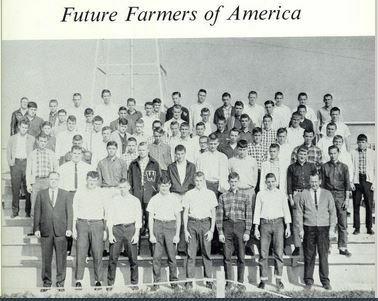 The yearbooks include 7 editions of The LAFAMAC by Fayetteville High School from 1963-1969, and 7 editions of The Smithsonian by E. E. Smith Senior High School from 1956, 1963, 1964, and 1966-1969. 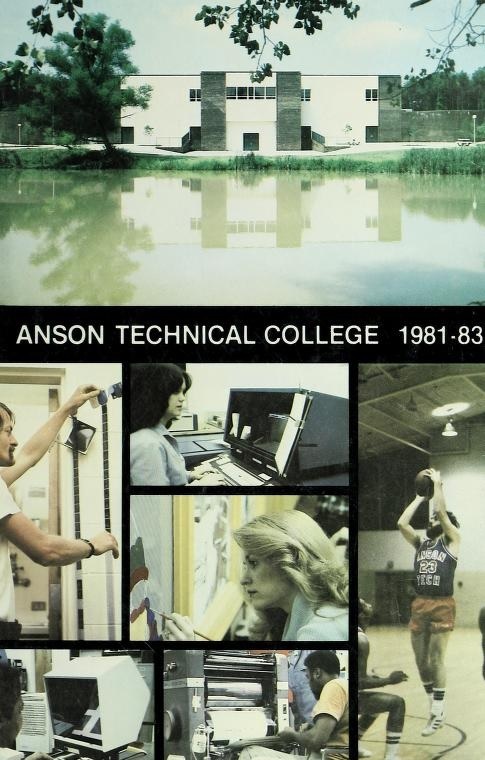 These yearbooks join previously digitized editions. 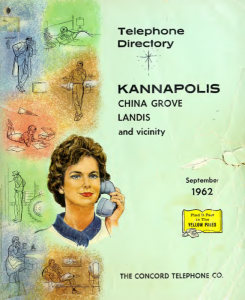 The city directories in this batch cover Fayetteville from 1937, 1939, 1941, 1954-1955, 1957, and 1963-1969. 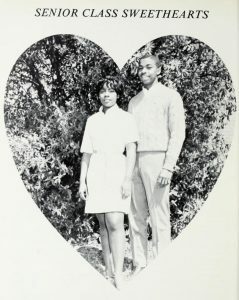 The LAFAMAC shows a glimpse at student life at the primarily white Fayetteville High School (now called the Terry Sanford High School) with The Smithsonian doing the same at the primarily black E. E. Smith Senior High School. Both yearbooks include student portraits, superlatives, events, and activities. Both schools continue to serve the Fayetteville area today. 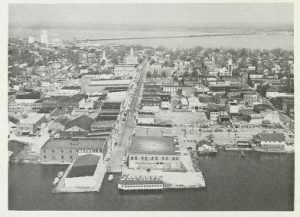 To browse through materials from Cumberland County Public Library take a look at their partner page. To learn more about Cumberland County Public Library visit their website. Forsyth County Public Library has provided four more city directories documenting Winston Salem and the surrounding area. 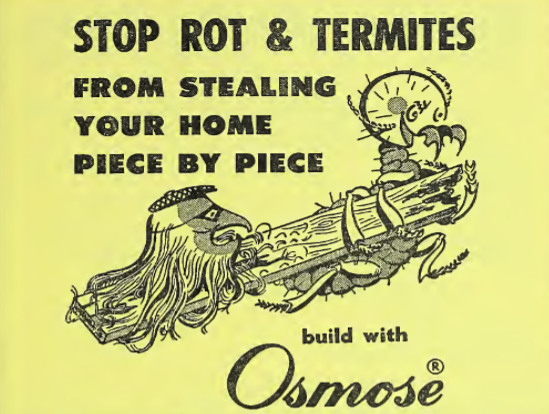 These directories cover 1940-1945, adding to the set that was previously available. The large volumes can be extremely useful for many types of researchers because they are full-text searchable. 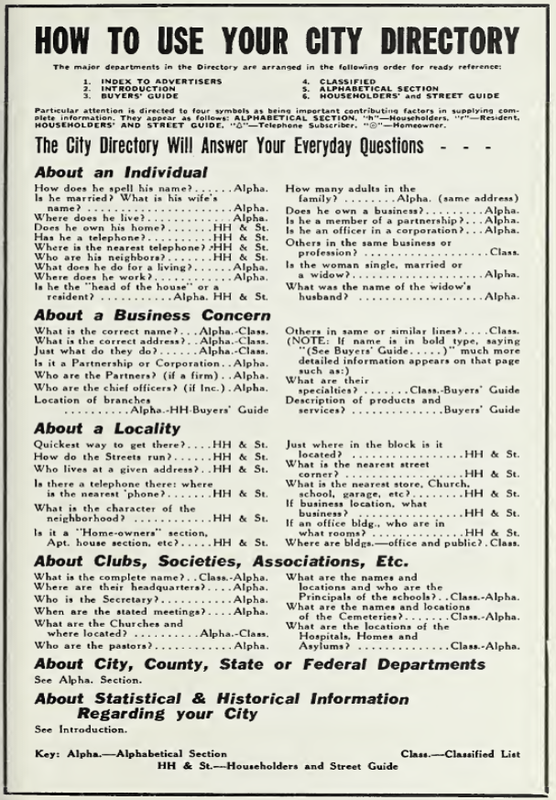 City directories offer a wealth of information about property rights, business ownership, and local economic history. 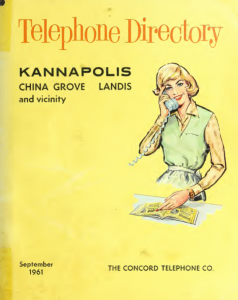 To view more city directories from the Forsyth County Public Library and browse all of their collections available on DigitalNC, please visit the contributor page. To learn more about the library and the services that it offers, please visit the website. New materials from Mauney Memorial Library are now up on DigitalNC. This batch includes two City Directories from Kings Mountain, as well as a time book for Kings Mountain Manufacturing Company, and a collection of monthly letters to men in armed forces during WWII from Neisler Mills. Believing that employees from Neisler Mills serving in World War II would wish to hear news from home, C.E. Neisler Jr., the President of Neisler Mills, organized an occasional letter “of news and happenings” to be sent. 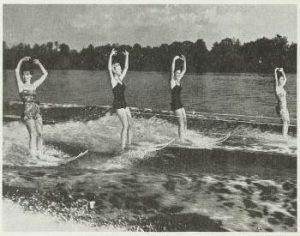 The first letter in the collection was sent in August of 1942, and the last was sent in April of 1945. All letters are signed with the pseudonym, “the Old Mountaineer.” The letters include updates about the mill, political happenings, the health and goings on of residents of Kings Mountain, and listings of new Neisler Mills entrants into the armed forces. The Old Mountaineer kept a light tone in many of his letters. 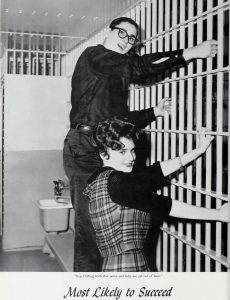 One letter includes news that “Will Parrish’s face had been red for the past two weeks” for telling an off-color joke by accident in front of Mrs. Gamble at the filling station. 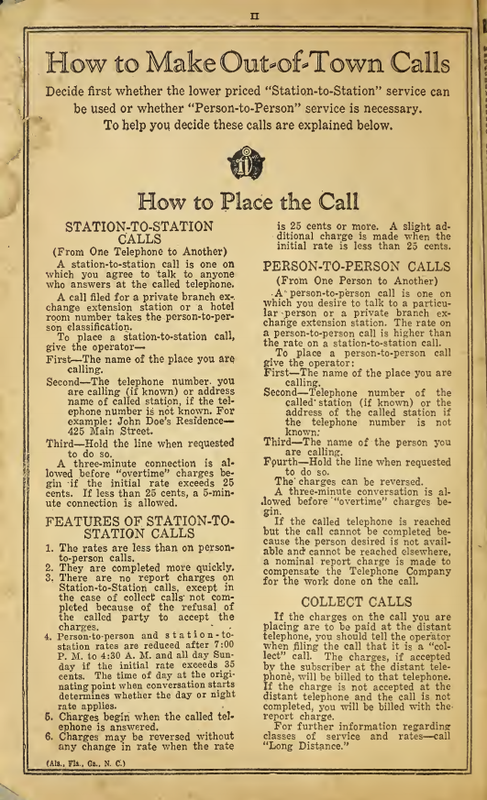 Many of these letters also include a section called, “The Home Front News,” which gathers short excerpts from letters sent in by service members. To see more materials from Mauney Memorial Library, visit their partner page or website. 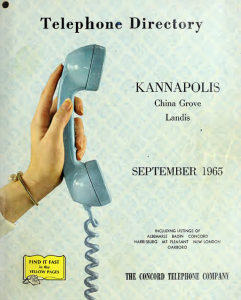 Now Online: New Yearbooks and Directories from the Stanly County Museum! 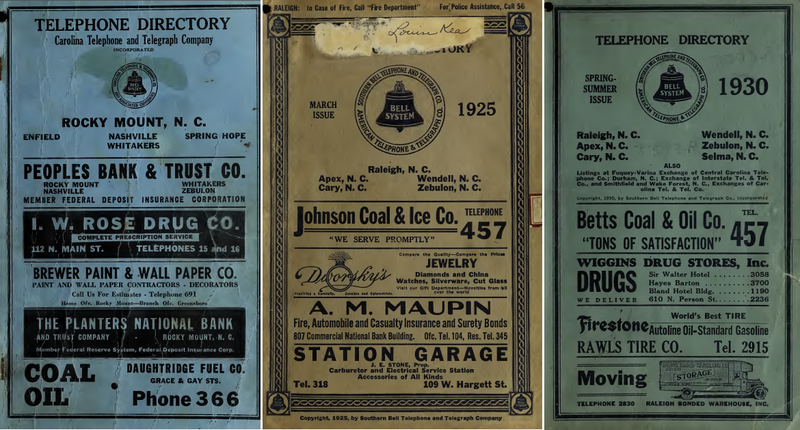 The Stanly County Museum has provided a number of additional high school yearbooks and directories for the city of Albemarle to be added to DigitalNC. 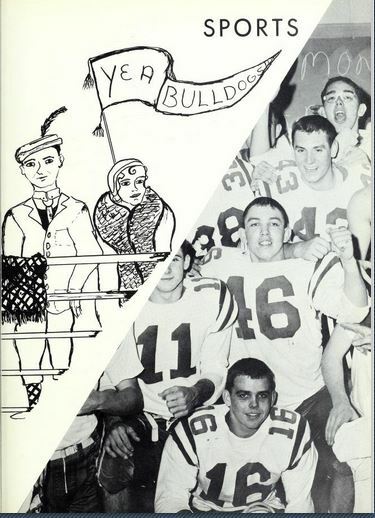 The yearbooks come from Albemarle High School, Norwood High School (now South Stanly High), New London High School (now North Stanly High), Endy High School, West Stanly High School, and Stanfield High School. These yearbooks provide an intriguing look into the lives of students. 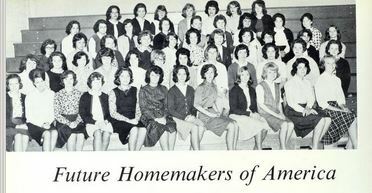 They showcase the fashions, clubs and activities of North Carolina students, some that will be familiar to students today and some that have been abandoned over time (Did you class have child mascots? How about a superlative for Best Looking?). For more information about the Stanly County Museum and their materials, visit their contributor page on DigitalNC or their home website. 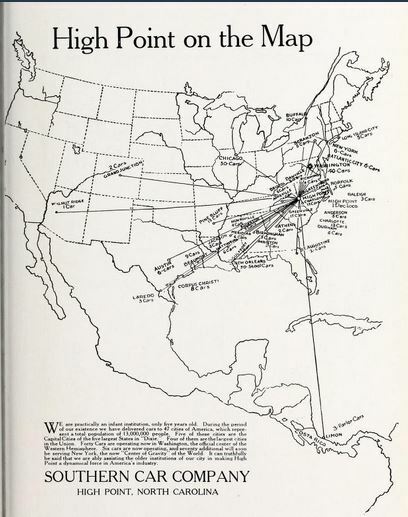 Thanks to two new contributing institutions to the North Carolina Digital Heritage Center, the High Point Museum and the Heritage Research Center at High Point Public Library, yearbooks from High Point High School covering 1916-1964 and High Point city directories covering the 1930s – 1950s are now available on DigitalNC. 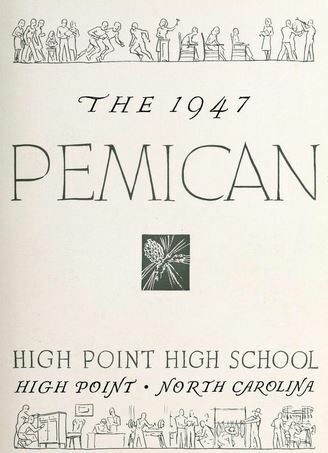 In addition to information about the students and faculty, each yearbook includes a history of High Point High School and a history of High Point itself.